David completed his undergraduate studies in physics at Durham University in 2007. He then moved to Sheffield to study for a PhD on organic microcavities under the supervision of David Lidzey in the Electronic and Photonic Molecular Materials group, followed by a post-doctoral position in the same group. 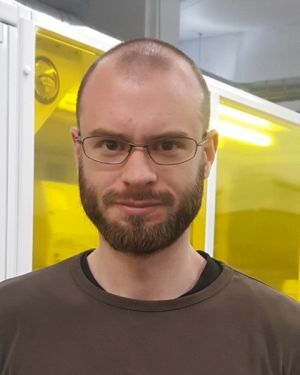 In 2013 he joined the Photonic Nanomaterials group in the Materials department at the University of Oxford, where he continued to work on microcavities, and began to take an interest in their biological applications. He has now returned to the EPMM group, still working on microcavities and related photonic structures, with the aim of combining organic and inorganic materials into novel devices. Website created by www.cookandkaye.co.uk based on designs © University of Sheffield.